The indoor function rooms can be used for corporate hospitality events, conferences, fund raising events, exhibitions, training and meetings. The outdoor space can be used for corporate team building events, corporate football, other sports events and marquees. The 3G pitch, outdoor sports fields and all the sports facilities are available for hire. Yaxley 3G is used by schools, colleges and community groups and a range of community programmes are run here. From young kids through to veterans, from league football and FA courses through to special needs programmes, we pride ourselves in being a top quality facility for men and women in the local community. An ideal Peterborough venue for weddings and large family parties. With a kitchen, servery and mobile catering trailer you have a range of catering options. 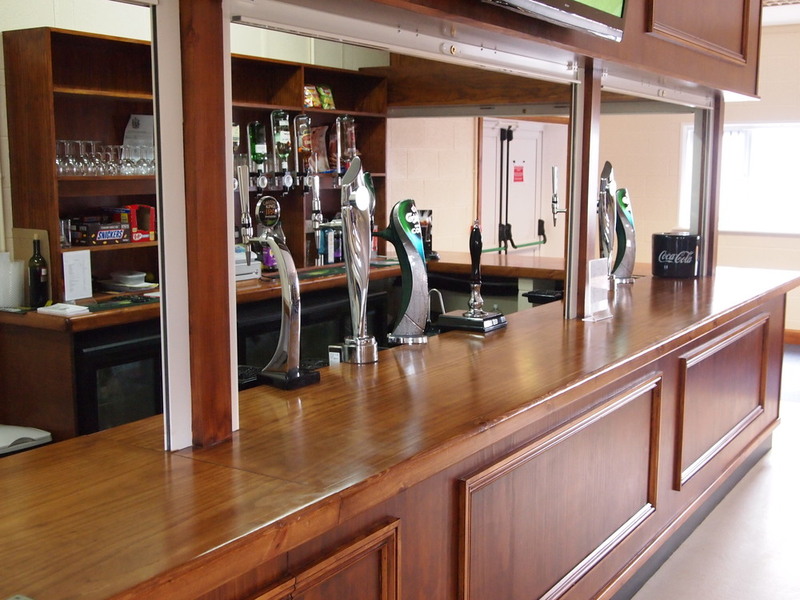 Keep your guests entertained via quality acoustics, stage, dance floor, bar area, pool table and dart boards. We’ll help you organise your event and recommend trusted suppliers.